it`s always a good idea to have some of these in the freezer. from pasties and stews to stir-fry and sliced as steak. Great flavour. 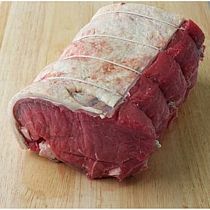 aged on the bone for 28 days, this cut has great flavour and needs to be braised in the oven for best results. 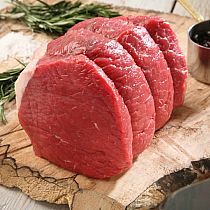 aged on the bone for 28 days, not much needs to be said about our fillet steak, this cut really is the best of the best. 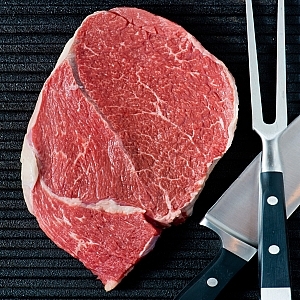 cook rare for best results. 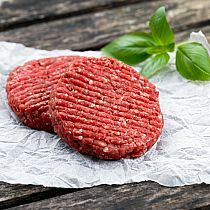 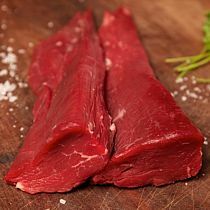 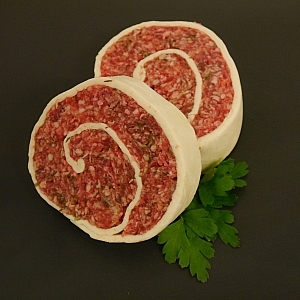 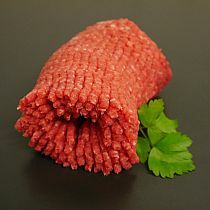 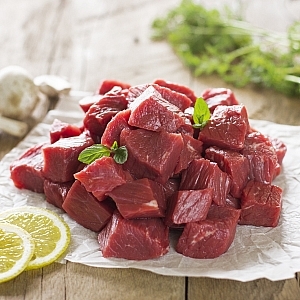 fillet tails are an ideal choice for stir-fry or any dish that requires beef for fast cooking with good flavour. 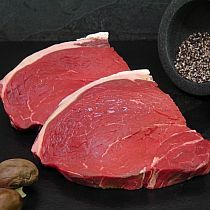 sliced thin from the blade this is a very economical slice of steak that can be cooked in the frying pan or under the grill, great in a steak sandwich. 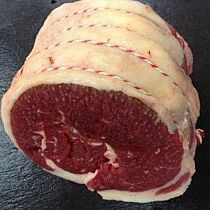 aged on the bone for 28 days, rib eye really is the butchers favourite. 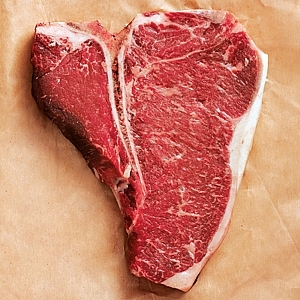 always well marbled and tender. 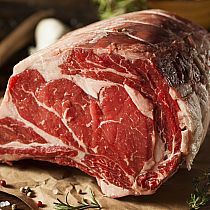 aged on the bone for 28 days rib of beef is the king of roasts, great if you want to make an impression on the family or friends on a sunday. 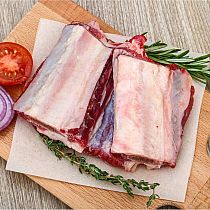 Beef short ribs, or flat ribs as they are sometimes known are a fantastic underrated cut of beef, layers of soft meat sandwiched between fat, helps this cut to be one of the tastiest most tender cuts. 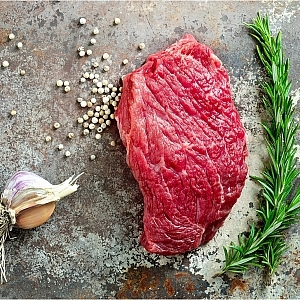 cook slowly for best results. each rib is cut to 500gram portions and serves one person each. 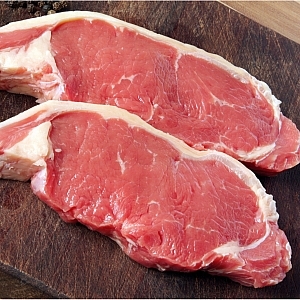 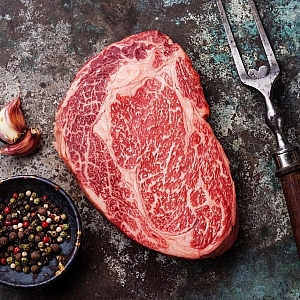 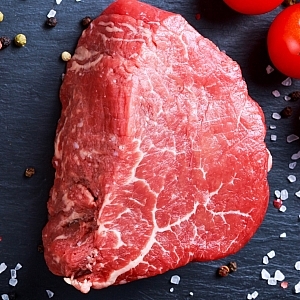 aged on the bone for 28 days, sirloin steak needs no introduction, seen on menus worldwide (also known as porterhouse steak) great for frying or grilling, best served medium rare. 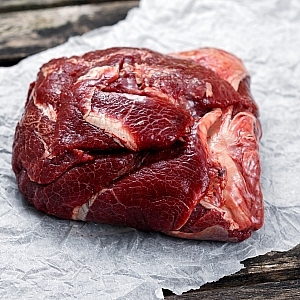 When braised, these beef cheeks become meltingly tender, with a rich, deep flavour. 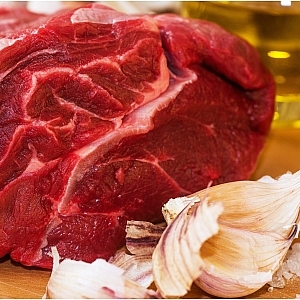 beef cheeks are one of those cheap cuts that are packed with flavour when stewed. 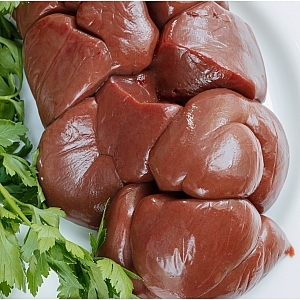 Ox kidney is the traditional choice of kidney used for steak and kidney in stews and pies. 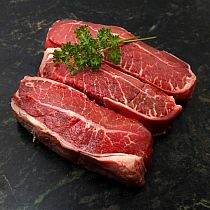 quite strong in flavour these packs of 500 grams is usually enough for any size meal. 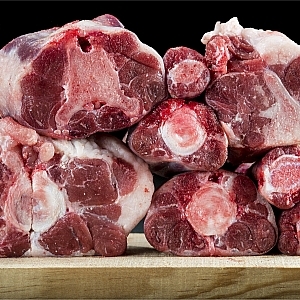 Beef ox tail has a great beefy rich flavour and is a fantastic in stews and casseroles. cook for a long time to release all the flavours. nothing better than ox tail soup in the winter time.